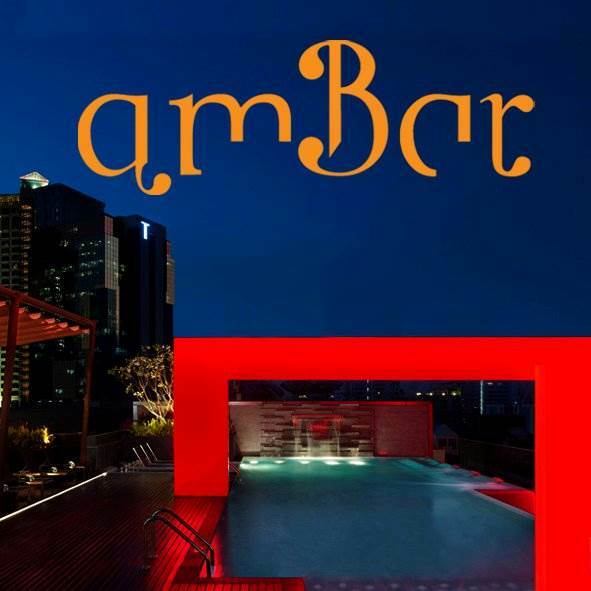 amBar is the pool rooftop of Four Points by Sheraton Bangkok, Sukhumvit 15. It is one of the only rooftop bars along Sukhumvit that is open for drinks during the day. The oversized couches create a pleasant and relaxing atmosphere.